Phelps Insurance helps every homeowner carefully consider flood insurance. 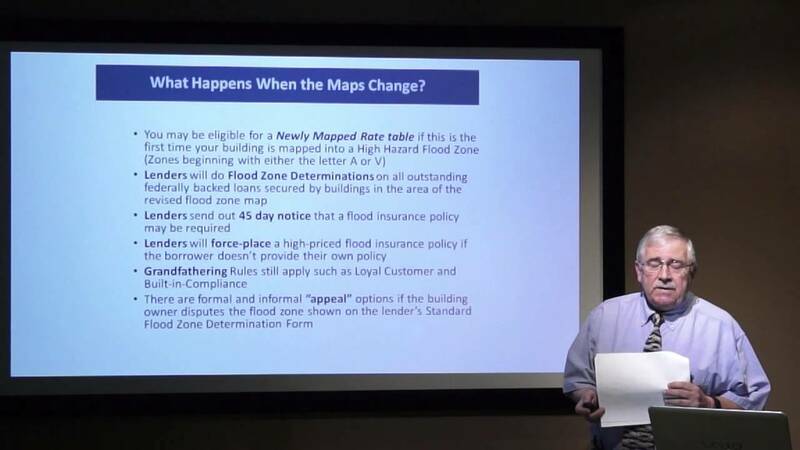 Right now, the flood insurance market is undergoing multiple and complex changes. At Phelps Insurance, our insurance agents are very aware and knowledgeable of this flux and ready to counsel you on how this might affect your homeowners insurance policy. Since your standard homeowners insurance doesn’t cover flooding, it is important, especially with several new regulations, to understand your level of protection from floods associated with hurricanes, tropical storms, heavy rains, and other conditions that impact our area. Phelps Insurance agents will gladly answer all your questions and help you through the process of updating or purchasing flood insurance for your home.